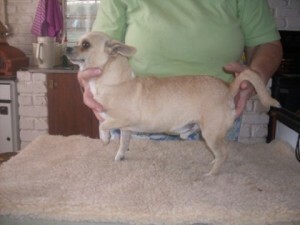 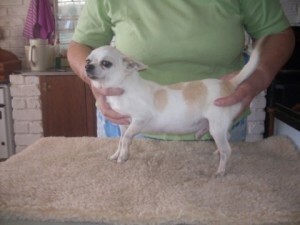 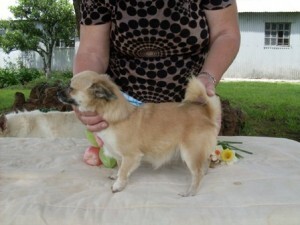 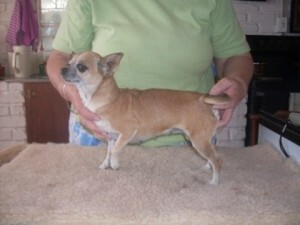 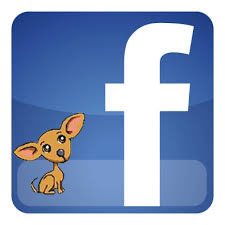 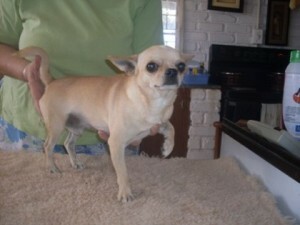 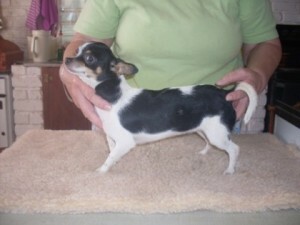 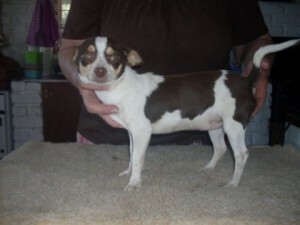 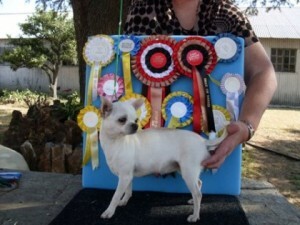 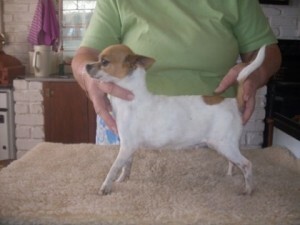 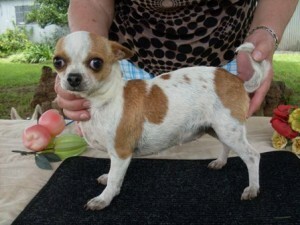 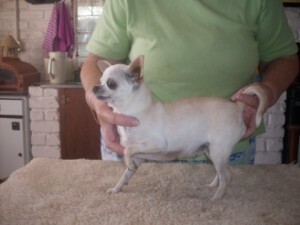 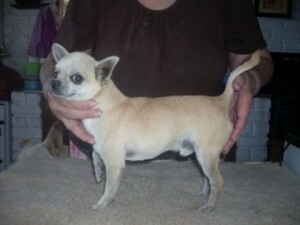 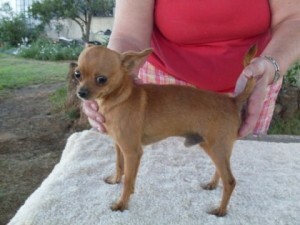 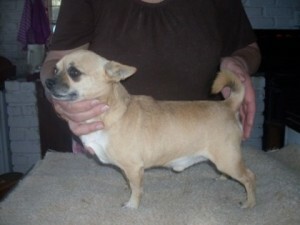 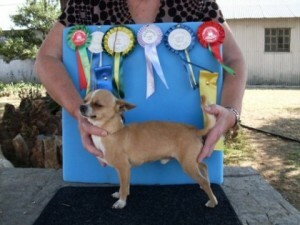 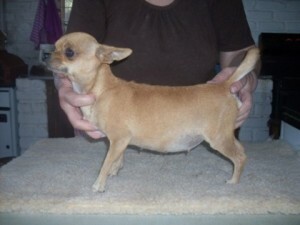 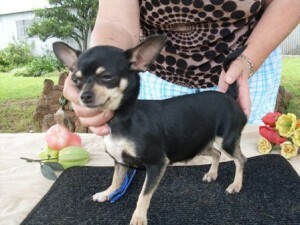 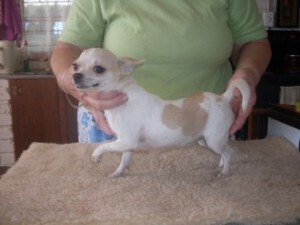 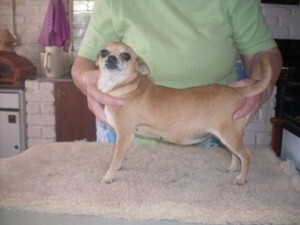 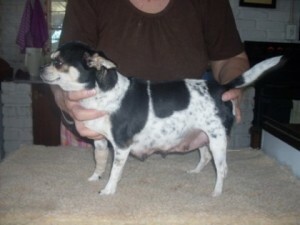 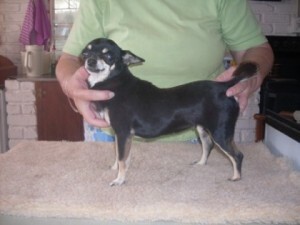 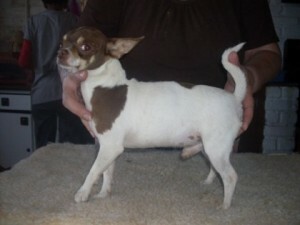 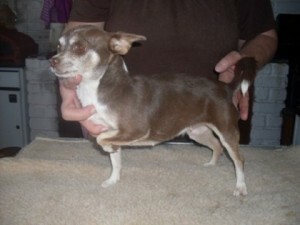 The Short-haired Chihuahua is one of two recognize types of Chihuahuas, the other is the Long-haired Chihuahua. 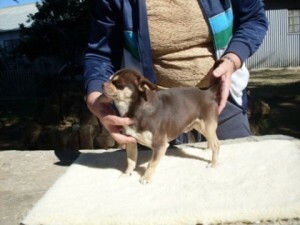 The only difference within the two types lies in the length of the coat. 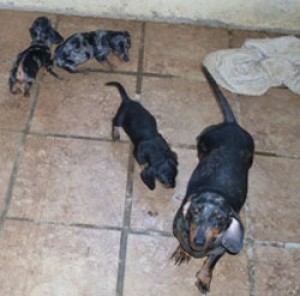 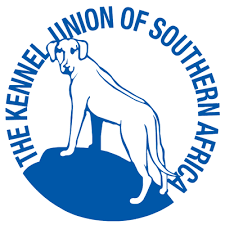 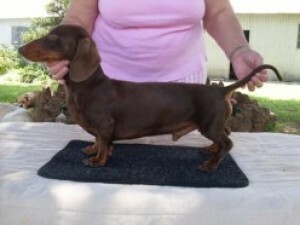 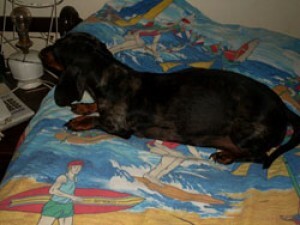 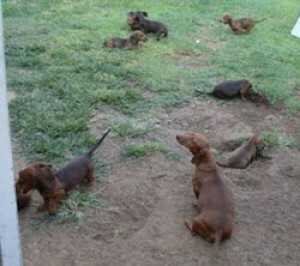 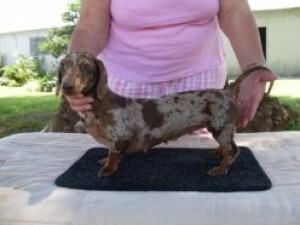 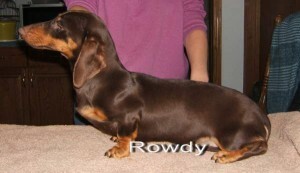 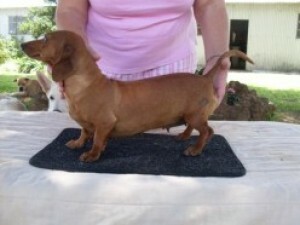 The same qualities exist in regard to coat color, size and body structure. 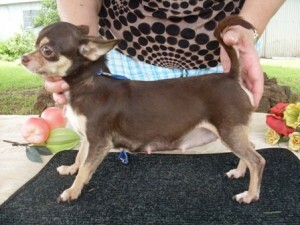 As the Short-haired Chihuahua were popularized in the media, it is the one that most often comes to mind when anyone talks about a chihuahua.